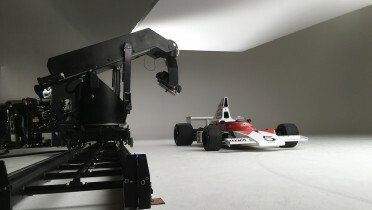 Motion Control Camera Hire & Rental. 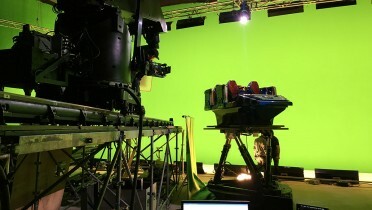 Motion Control is the term used to describe the use of computer controlled camera cranes and dolly systems in order to repeat a move frame accurately. 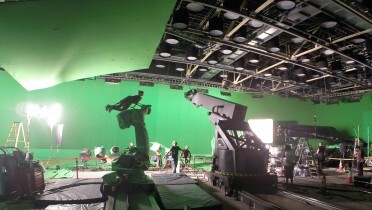 The Visual Effects Company is a true leader and innovator in the field of motion control and has established itself over many years working in the areas of digital content,commercials feature films, gaming,advertising and broadcast. 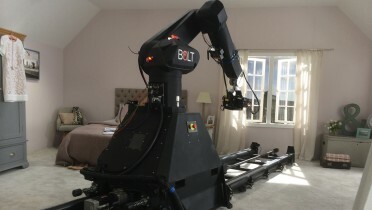 Offering the most up to date motion control camera and robotic systems which, range from small head and dolly systems through to large studio based rigs.This large itinerary also includes motion base (gimbal) systems, hi speed robots and even bespoke motion control camera custom builds. The Milo is incredibly popular as it is a fast, accurate, and reliable machine that is quick and easy to set up. The JUNO is a medium sized-system that still maintains precision and stability during high-speed moves. 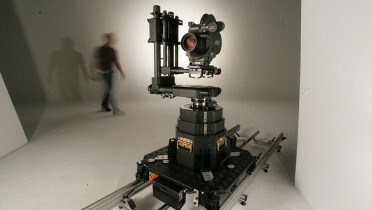 The extremely portable SPROG has been specifically designed to offer a cost-effective and lightweight solution for quickly creating camera moves and effects plate sequences. 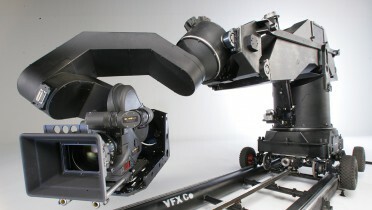 The EIGER arm our custom made camera crane arm that can be fitted to either the MILO or CYCLOPS motion control rig to greatly increase the operating envelope. 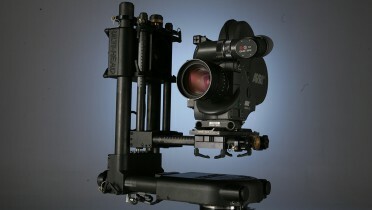 The ULTI HEAD is a portable and adaptable lightweight Motion control head. 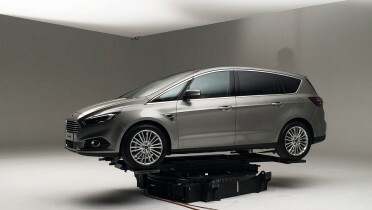 The 7 axes MOTION BASE consists of a 6 ‘degrees of freedom’ motion simulator fastened on top of a fast and powerful rotational base.